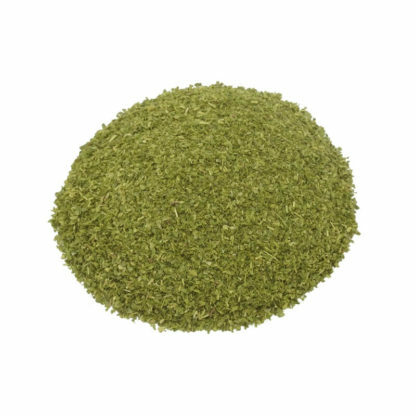 This Buchu is very suitable to be grinded in a coffee (spice) grinder as Buchu powder. 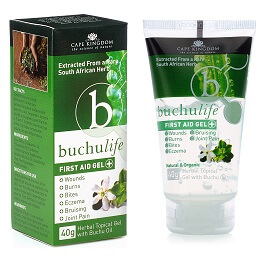 Buchu powder is used in the Western Cape as a spice to add flavor to everyday dishes. Like we use the salt. 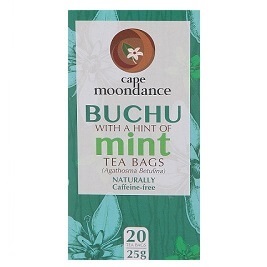 Buchu (Agathosma Betulina), like Rooibos and Honeybush, is a native South African bush. 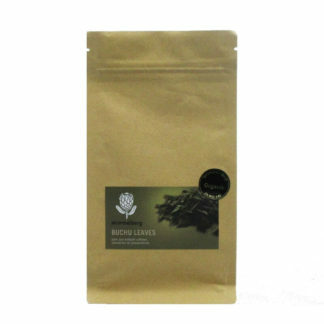 The bush grows in the inhospitable and poor soil in the high mountains of the Western Cape. Far from all population and pollution. Buchu has a strong anti-inflammatory action. This is so strong that it was used as a disinfectant in the Boer War and in the First World War. 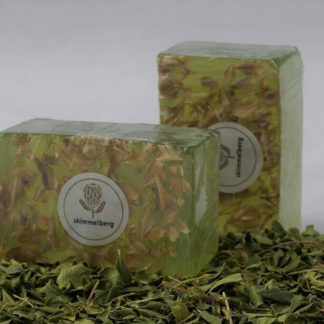 The anti-inflammatory action has a major effect on the urinary tract. 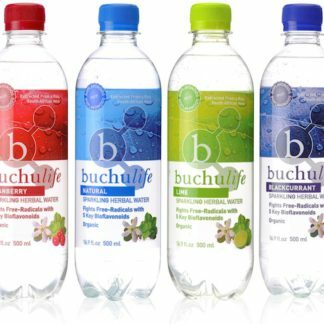 Buchu therefore supports a good environment in the bladder and urinary tract. The Skimmelberg Buchu is completely biologically grown.